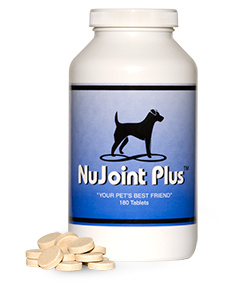 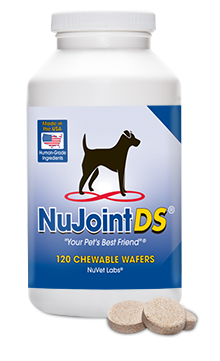 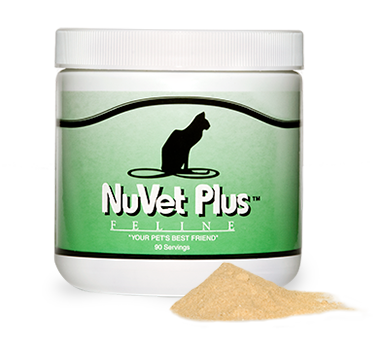 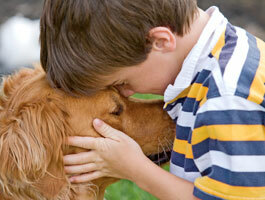 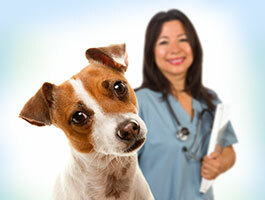 We have made it our mission to help our furry friends stay healthy for years to come. 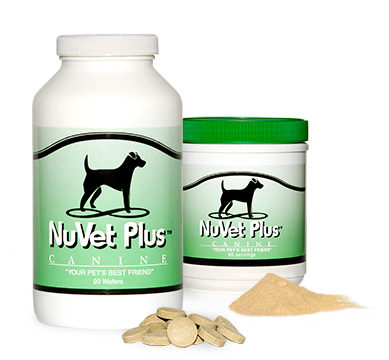 It is this passion for pets that drives us to produce the best nutritional supplement you can find. 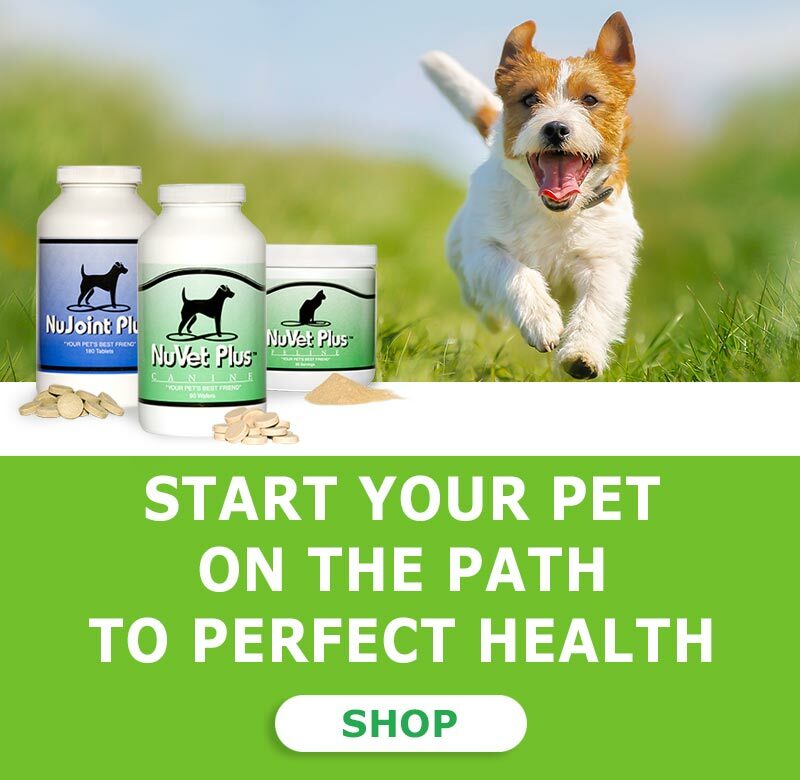 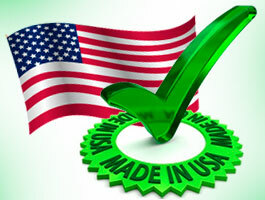 Get the answers to the Frequently Asked Questions including about our autoship program, payment options, supplements' dosages, nutrition & ingredients, safety, shipping and others.